As the long dark nights of winter stretch ahead and the requirement for maintaining or upgrading security systems increases, Neil Baldwin, Sales Director at ESP, looks at some of the options that installers should be considering. The longer winter nights may lead to an increase in the number of domestic burglaries and vehicle thefts as intruders use the dark of night to try and conceal their activity. A recent report published by the Office for National Statistics – Crime Survey in England and Wales to year ending March 2018 – shows an increase in the number of crimes reported to and recorded by the police between April 2017 and March 2018. During that period more than 430,000 domestic burglaries were reported – an increase of 6% on the previous year – and the number of vehicle related thefts during the same period was up by 17% to 924,000. 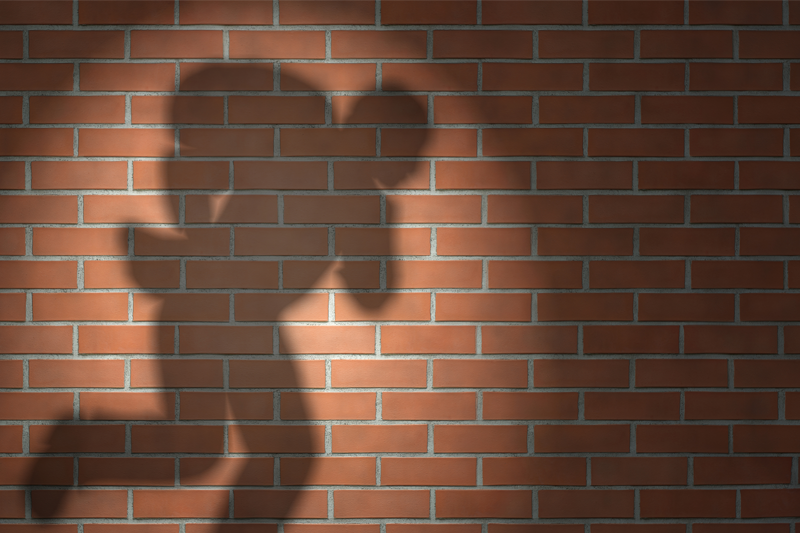 For those customers with no external security measures in place to protect their properties, the installation of a simple camera and security floodlight system could be the answer to deterring unwanted intruders. There are a range of products available, such as a complete, all-in-one, energy-efficient, high-performance LED PIR floodlight system. ESP’s GuardCam Combined Security Camera and LED Floodlight, for example, is suitable not just for securing domestic properties, but also for areas around offices and industrial or agricultural units. The system is straightforward to install by simply connecting to the mains power, fixing to the wall and setting the time and date via the supplied SD card. Once switched on Guardcam will detect an intruder, floodlight the area, and initiate a high resolution 1280 x 720P video recording directly to an internal SD card. If selected, an audible warning can be delivered, and users have the ability to record their own warning message. An 8GB card is supplied and there is the capacity for a maximum card size of 32GB. Up to 200 x 20-second video clips can also be captured. 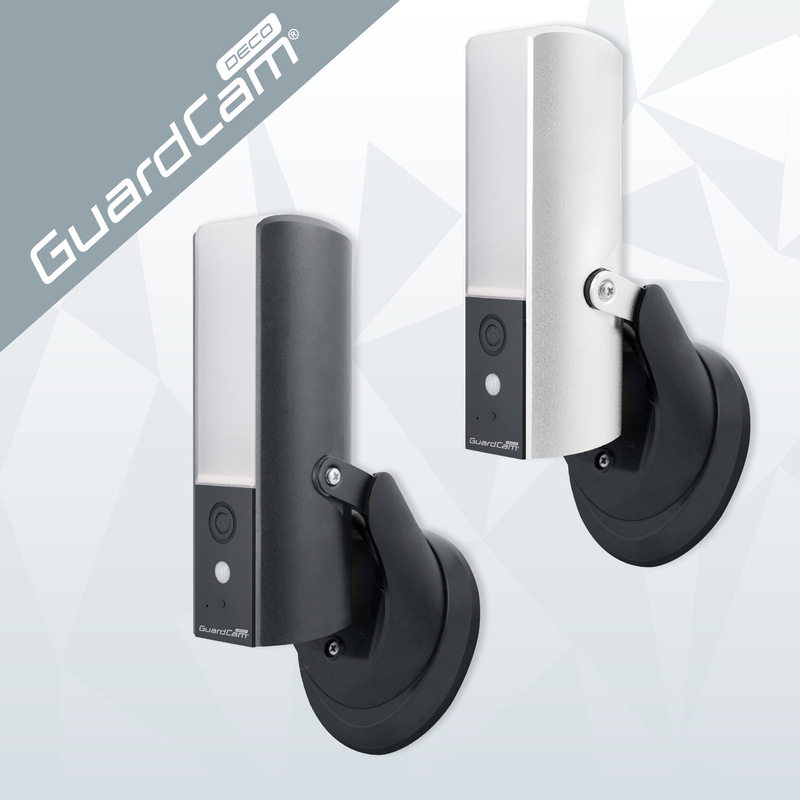 Or you can go one step further and opt for the latest addition to ESP’s GuardCam range with the new Wi-Fi version that offers remote monitoring via smartphone or tablet. GuardCam Deco is a combined Wi-Fi security camera and LED floodlight system, which has been designed with ease of set-up as a key feature, including the option for remote monitoring via smartphone or tablet, using ESP’s specially developed GuardCam Deco app. On approaching the unit, GuardCam Deco will detect the intruder with proven PIR technology at a distance of up to 10m from the unit. It will floodlight the area, initiate a video recording and provide the user with an option to deliver a two-way audio message or activate the inbuilt alarm warning. It features an adjustable 16W high-intensity LED Security Lamp (3000k colour light and 800 lumen) and you can remotely dim or turn on/off the LED lamp via the app. It will record up to 200, 20-second video sessions onto the supplied 8GB storage, and this is expandable up to 64GB. GuardCam also has the option to deliver motion activation notifications via the app whilst recording the activation. The user-friendly app additionally allows recordings to be accessed, while the integral high-resolution digital camera offers wide angle camera view and clear image recording in video format. Night images retain colour and clarity due to the automatic LED light illumination. Where maximum installation flexibility and speed is required, where there is no available mains power, or simply where a more covert external area protection solution is required – such as discrete recording of anti-social behaviour – a battery-powered system should be considered. A stand-alone external surveillance system, like ESP’s CanCam HD, provides high resolution capture of still or video camera recordings onto a removable SD card. Images can be continuous or automatically triggered by a built-in PIR with illumination provided by integral black infra-red LEDs. Combined with a robust and fully weatherproof outer casing and powered by integral batteries, this provides a fully portable, stand-alone and instant deployment recording solution for a wide variety of applications, such as sheds, garages and outbuildings. They also provide a solution for the general surveillance of property or livestock and monitoring of anti-social behaviour such as fly-tipping.